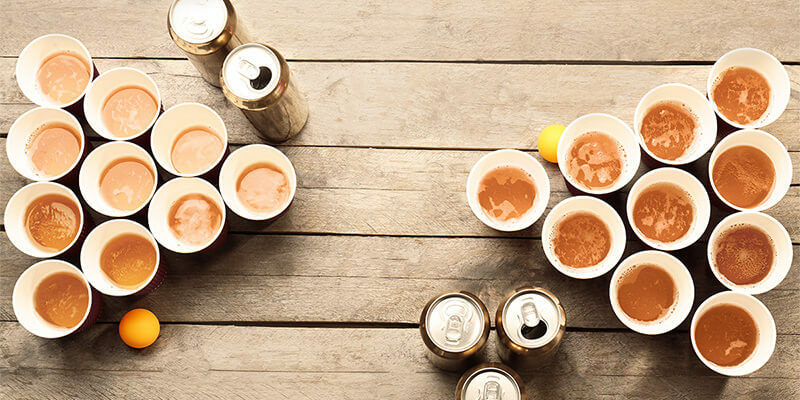 Are you ready for the 10 best drinking games for 3 people or more? 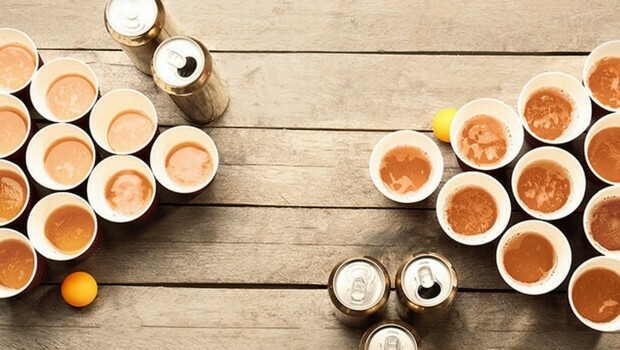 Drinking games have always been a popular part of American culture, especially if you’re in college, anyone who attended college can tell you about the crazy parties they like to throw down, and in each party, there’s always at least one drinking game going on. Now because we know in parties there are usually a lot of people, you need 3 person drinking games or more, so everyone can enjoy. Apart from the famous and classic “Never Have I ever” and “Beer Pong”, prepare for something else, something more, something funnier, something to remember. 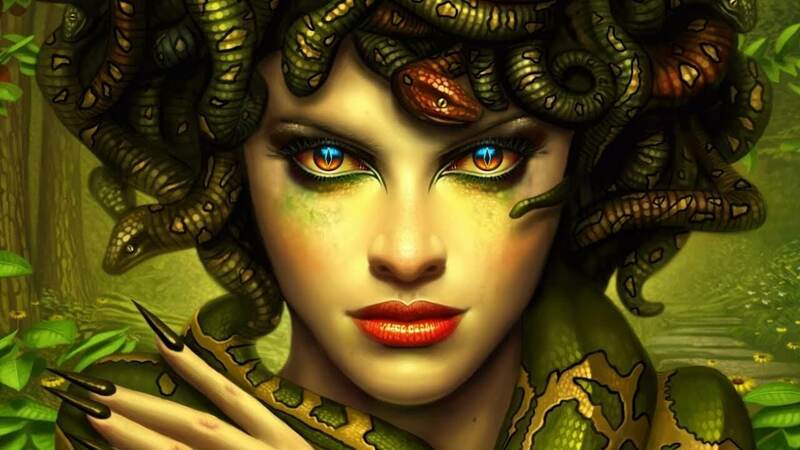 Do you think you’re ready? You know this one. It is one of the most famous and the most entertaining drinking games ever. It takes three or more people. 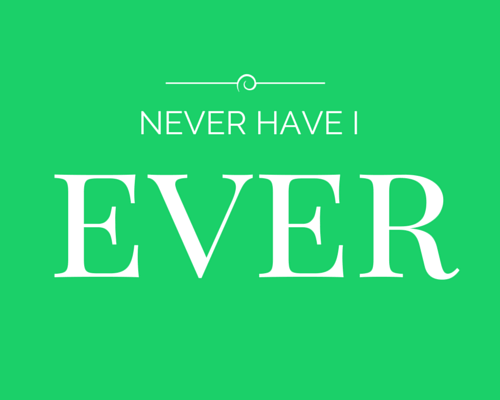 To start, you say “Never Have I ever” something…(you choose). Everyone who can answer yes to that, drinks a shot. When does the game end? 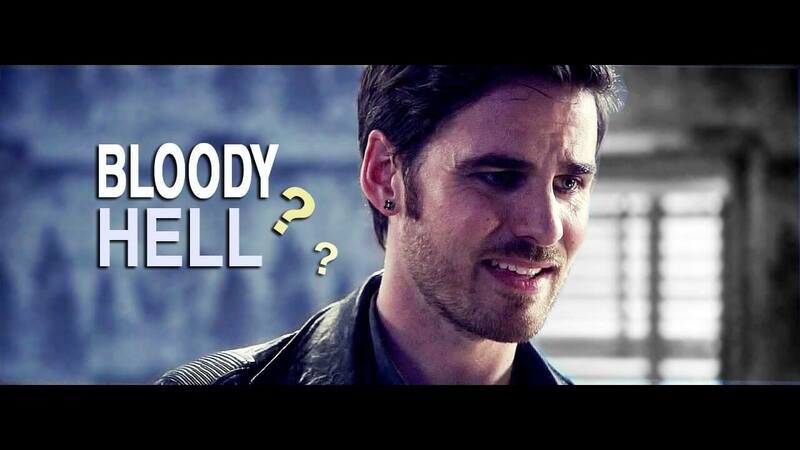 Who knows?! For this game, you need a couple of happy friends and with a good ear for hearing and very swift drinking skills. 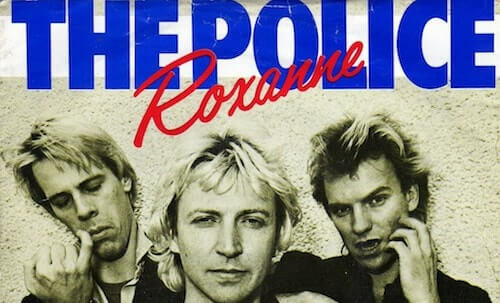 You play the song Roxanne by The Police and everybody has to drink a shot every time they hear the word Roxanne. It’s safe to say everyone gets pretty drunk very fast. Another famous one. You surely know it. It requires two teams, two sets of cups in a triangle, each one-third filled with beer. You have to get a ping-pong ball into your opponent’s cup so that they have to drink it. And so on, when you miss, the other team tries to shoot the ball into your cups, first team to drink all cups, loses. A great game for the talented ones. 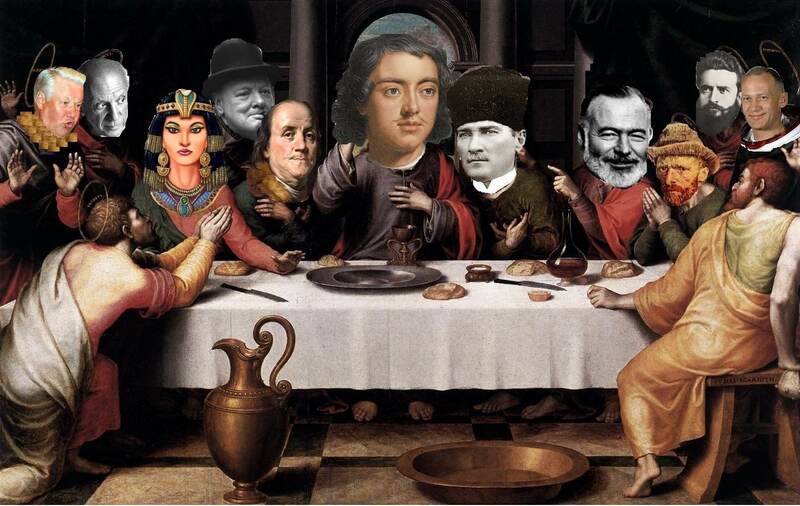 Everybody sits around the table. A drawer and a whisperer are chosen. The whisperer whispers a word in the drawer’s ears and then the drawer has to draw that thing. The people around have to guess what it is that he is drawing. For every 20 seconds it takes before someone guesses what he draws, the drawer will have to take a gulp of drink. So, there will be 3 gulps at every minute. If people give up guessing, the drawer will have to do a shot. You know that time when you gather together and people start talking politics? 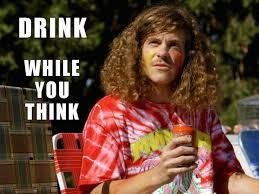 Well, now you can drink about it. Turn on CNN. Every time you hear Trump’s name, take a sip. Every time they’re talking about something offensive he said, take another sip. 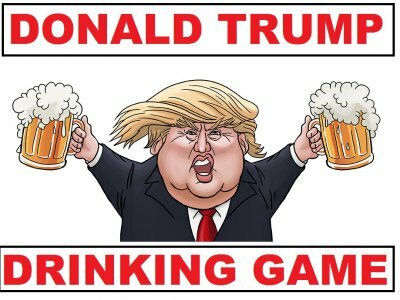 Every time they show a video of Donald Trump, you’ll have to finish your drink, this is a fun game. 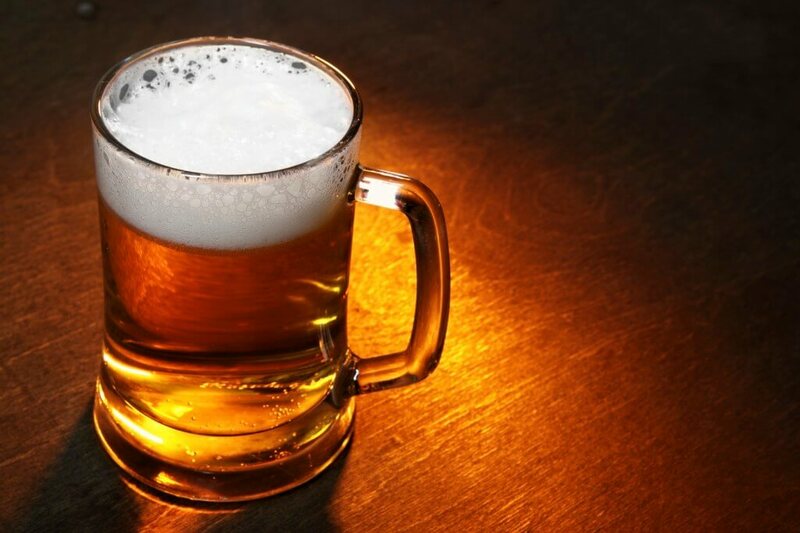 Now we know some of these 3 person drinking games you can actually play with just two people, and hell, you can even do some of them alone, but that’s just called drinking. So don’t be so strict on the rules.